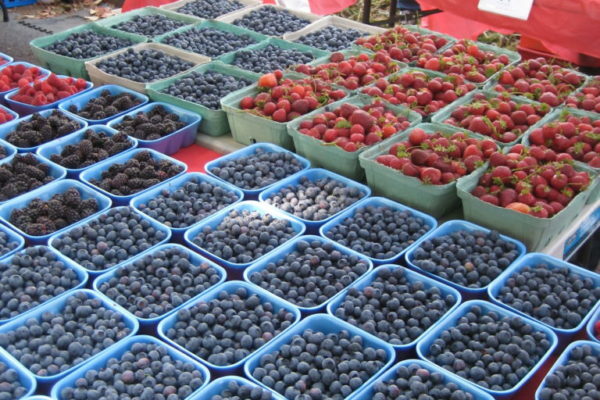 Our Main St Station & Mt Pleasant Farmers Markets will have lots of berries, recipes, storage tips & tricks, and activities for everyone in the family to enjoy! Enter our Berry Pie Contest, find local berry recipes and taste farm fresh berries from our local farmers. Celebrate tomato season this year at Tomato Festival! Discover heirloom tomato varieties at our tomato display with over 100+ varieties of tomatoes, try tomato samples at our tasting station and pickup a new tomato recipe.